Living in the Milford, New Jersey area and need emergency restoration services? We’re here to help! We’ve got you covered for fire and smoke damage, emergency water damage from flooding, trauma or crime scene cleanup, and even cleaning for hoarding issues. 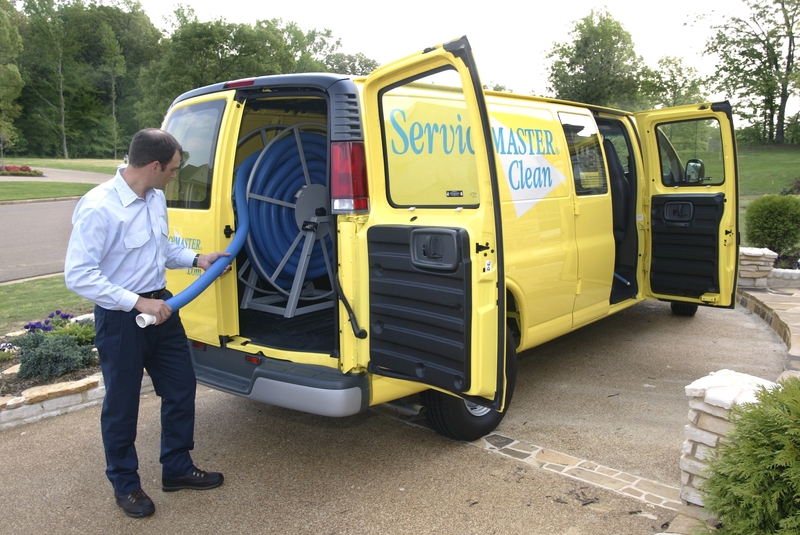 No matter how dirty or complicated the job, ServiceMaster Cleaning and Restoration Services can clean it up and restore it to pre-loss conditions. And more! Give us a call for any requests not listed here. We’re here for you. ServiceMaster Cleaning and Restoration Services knows how devastating disasters on your property can be, so we have agents standing by to take your call 24/7. Call us at (866) 856 – 4007 or request a quote online now!